It's been over a year and a half since Samsung briefly (and from a distance) showed off the Youm, a prototype of a smartphone with a curved display that wrapped around the right-hand side. 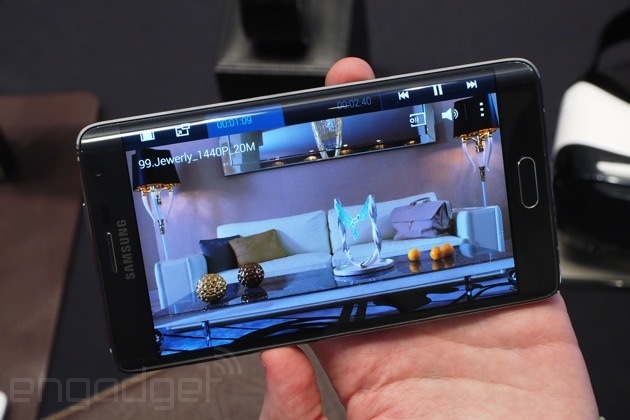 While it seemed like a far-off reality at the time, Samsung announced today that the Youm's spiritual successor -- aptly named the Galaxy Note Edge -- would be coming out this fall. Sure, mass-producing a phone with a bent screen is a tremendous display of manufacturing prowess, not to mention something to show off at parties, but is there more to this unique handset than eye candy? 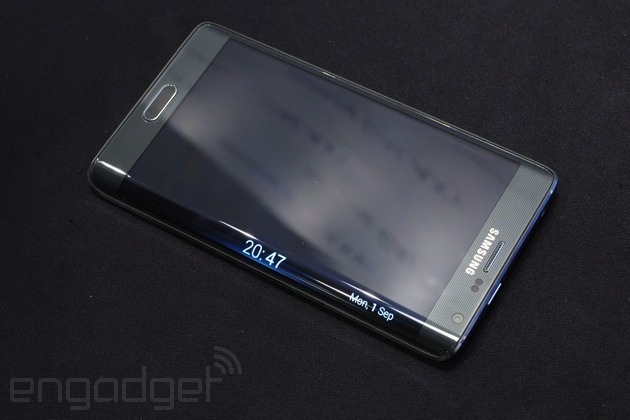 Update: AT&T, T-Mobile, Verizon and Sprint have all confirmed that they'll carry the Note Edge when it launches. 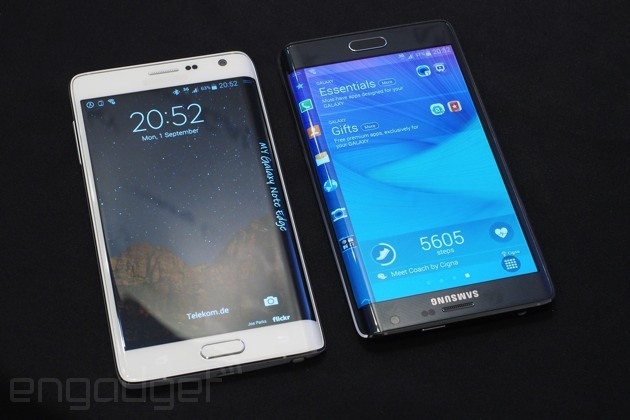 Would you buy Samsung's Galaxy Note Edge?